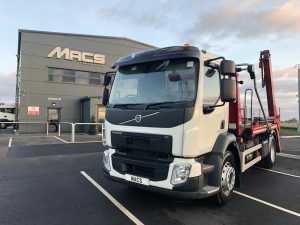 Mac’s Trucks is a respected name for people looking to purchase skip lorries for sale. 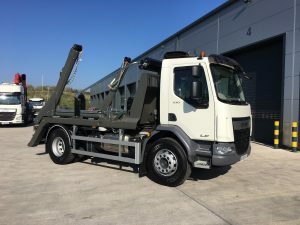 Established almost five decades ago, we have an unrivalled reputation in the industry for selling only the best quality skip lorries and drawbar skip loaders around. 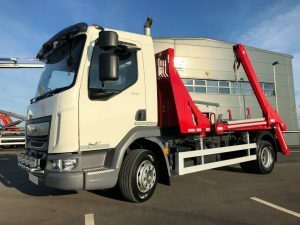 We are proud of our illustrious history which has been based on great customer service, knowledgeable staff and a meticulous eye for details. 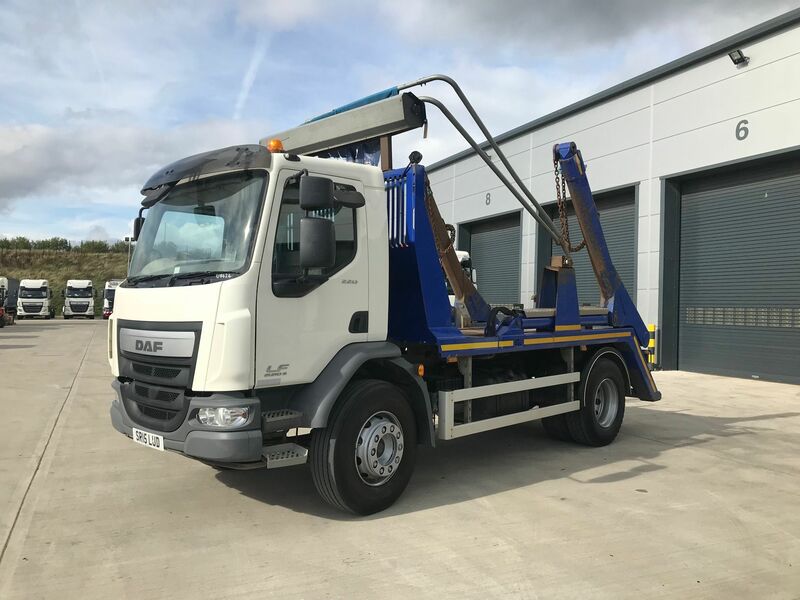 Predominately used in the waste and construction industry, Mac’s Trucks has a wide range of skip loaders for sale from our headquarters in Huddersfield. 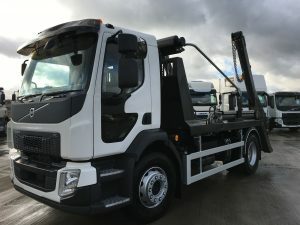 This includes trucks from major manufacturers like Scania skip lorries for sale, Volvo skip loaders and DAF skip loaders for sale. 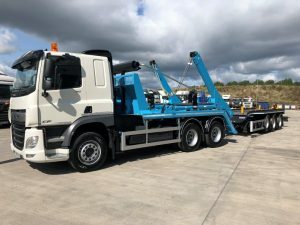 Our stock of skip loaders and drawbar skip loaders is updated daily so if you cannot find your perfect skip lorry on our website, pick up the phone and call us. 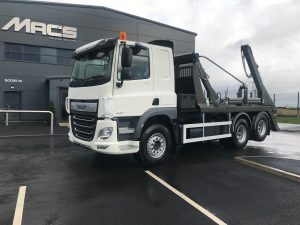 Customer satisfaction is a top priority for Mac’s Trucks and we will go above and beyond to help you get the right skip loader for your needs. 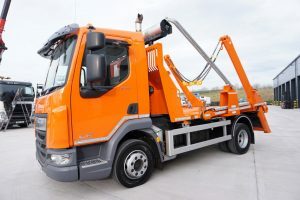 As a company we pride ourselves in stocking only the finest skip loaders for sale. 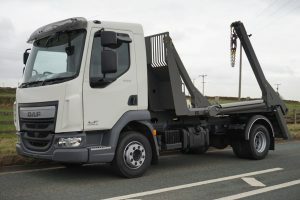 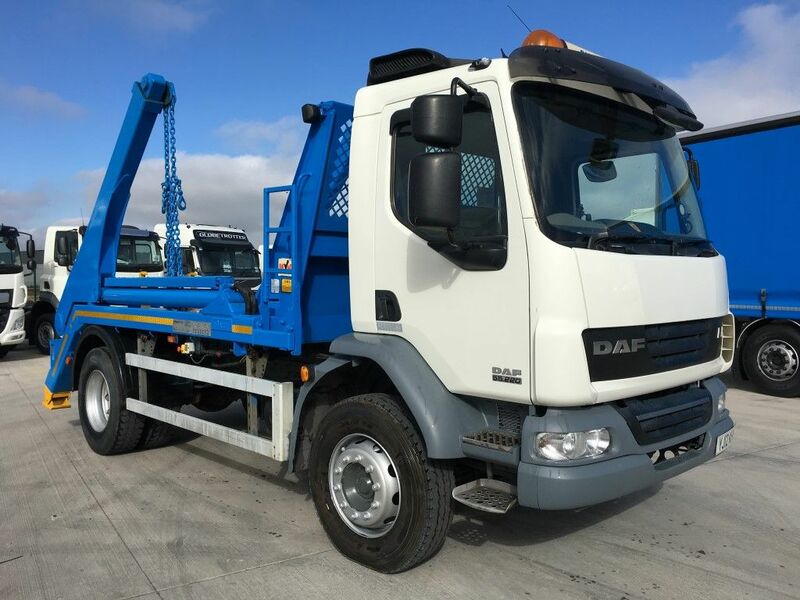 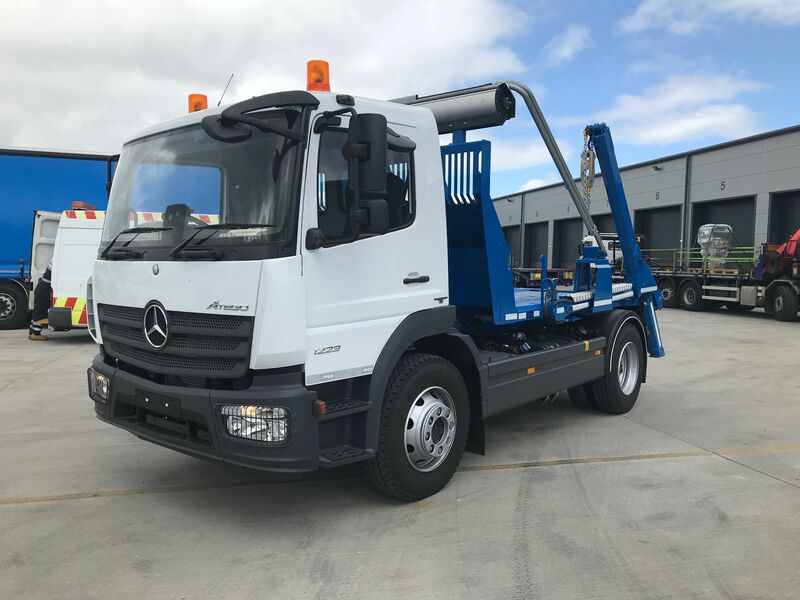 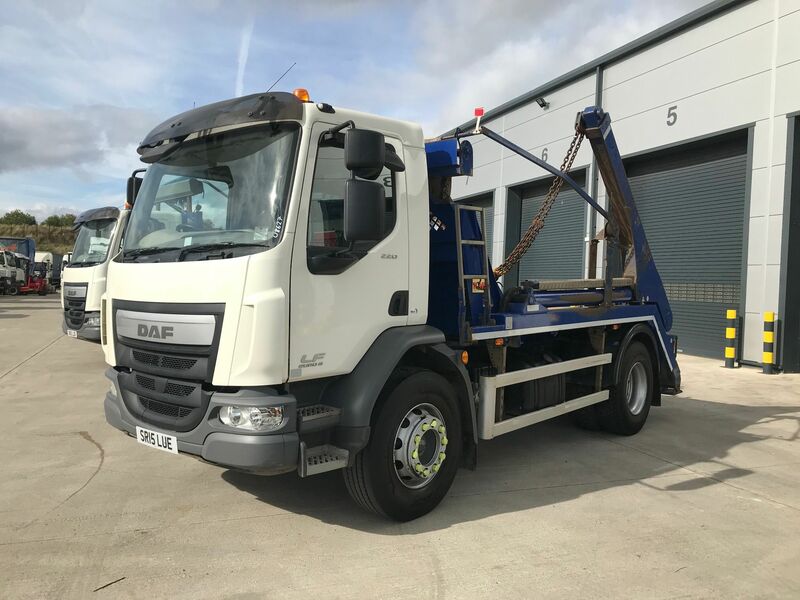 If you are currently looking to buy a skip lorry, a mini skip loader, drawbar skip loader or purchase a skip wagon for sale, check out our current stock of used skip trucks now or contact a member of our skip lorries sales team on 01422 377285.